Once the benchmark of the industry’s top DJs, Panasonic position themselves to become the number one choice again with the release of the latest version of the legendary Technics professional headphones. Like many quality products, first impressions come with the packaging and by the time you open the matt black box to get your headphones out, you know what’s inside is well worth the wait. 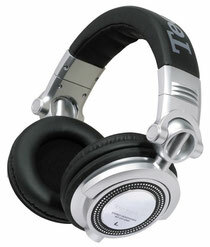 As you would hope, the Technics name is written across the headband, complimenting their silver and black colouring. The headphones have swivel earpieces and fully detachable cabling, making them multi functional and ideal for carrying and storage. It also helps with any future repairs that all parts are separate. 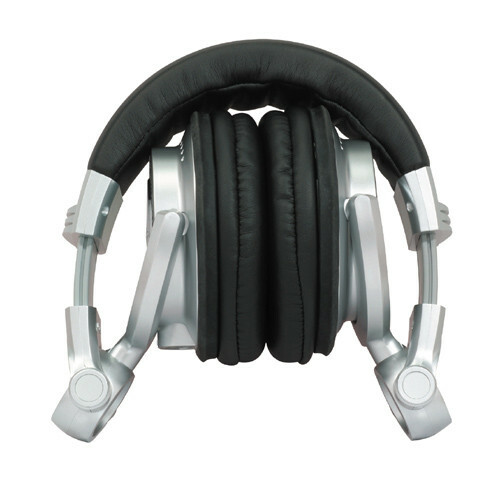 The headphones are ideal for all applications whether you are listening at home, working in a club, recording in a studio or using them with personal or portable audio. The inner ear and clip-on designs ensure maximum comfort and sound insulation, providing you with a head full of sound when you are on the move. The headphones are loaded with features that enhance your listening experience and the stylish, minimalistic design and black on silver finishes, make these as much a fashion accessory, as a music necessity. No doubt there will be a full range of stockists, but you can currently get them at Argos on the link below. Check their full spec list below too.